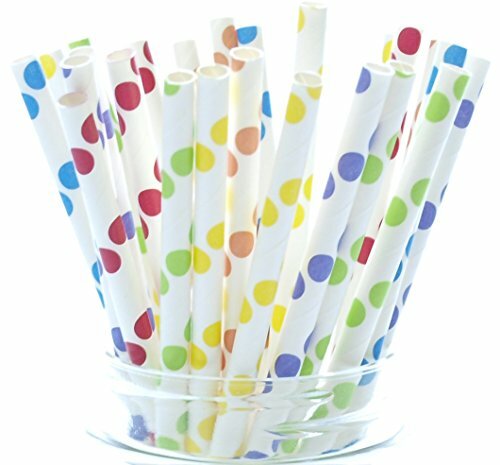 Pack of 25 high quality paper drinking straws that measure 7.75″. 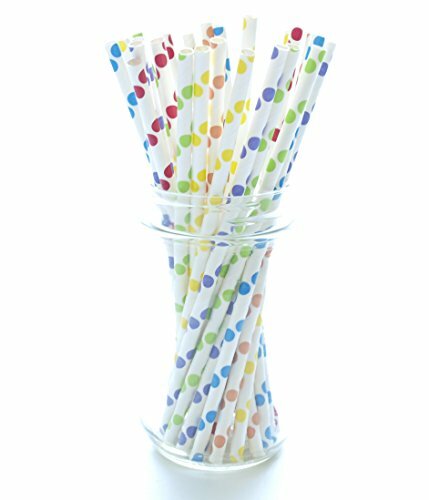 These fun, retro-style polka dot pattern straws can easily turn any event into a fashionable one! Spice Up dessert tables, party favors and candy buffets at birthday parties, baby showers, graduation celebrations, wedding receptions, baby showers & everyday occasions! 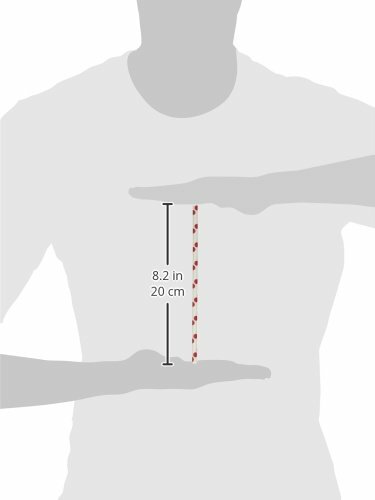 Durable, Biodegradeable, Food Safe, Thick Coating – Lasts for hours in water! Combine with Food Picks, Cake Plates, Cupcake Stands & More Party Decorations from Food with Fashion!